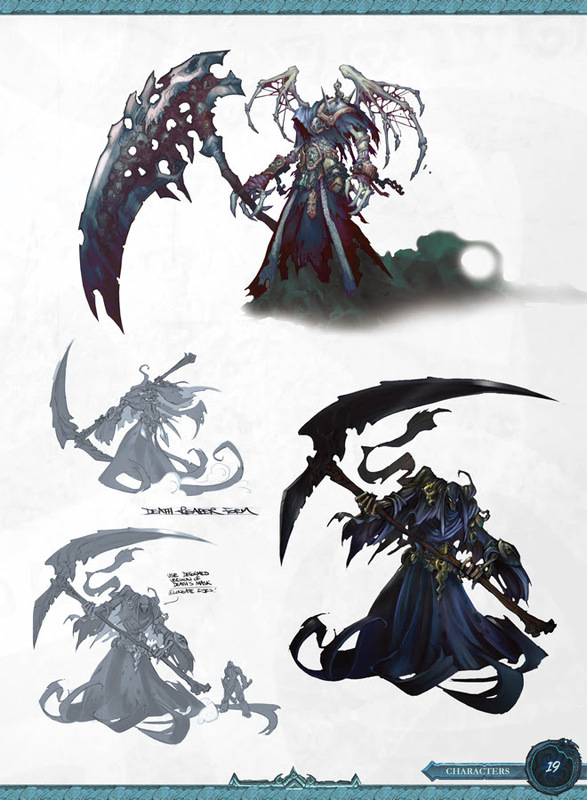 The end of the world has rarely looked as cool as it does in Darksiders. 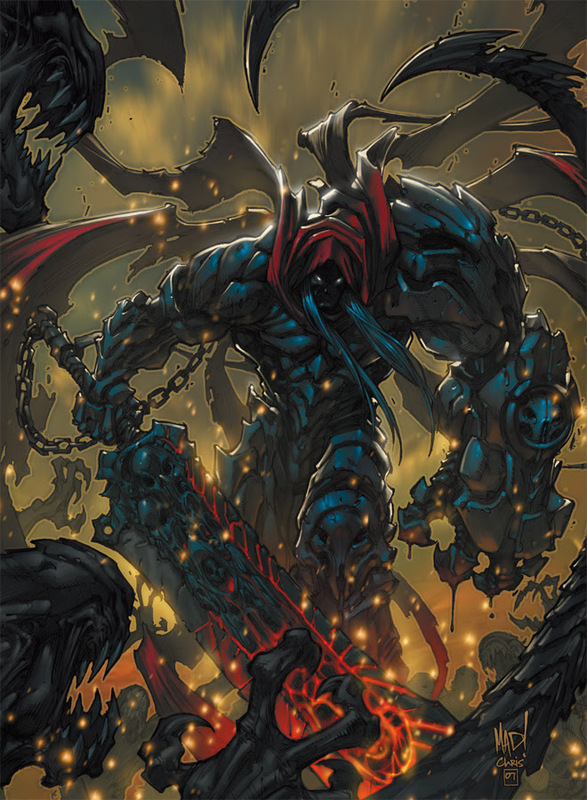 The series is stylish to the extreme, thanks to the designs of comic book artist Joe Madureira. If that name strikes a familiar chord, it’s probably because Joe Mad was a very well known artist. 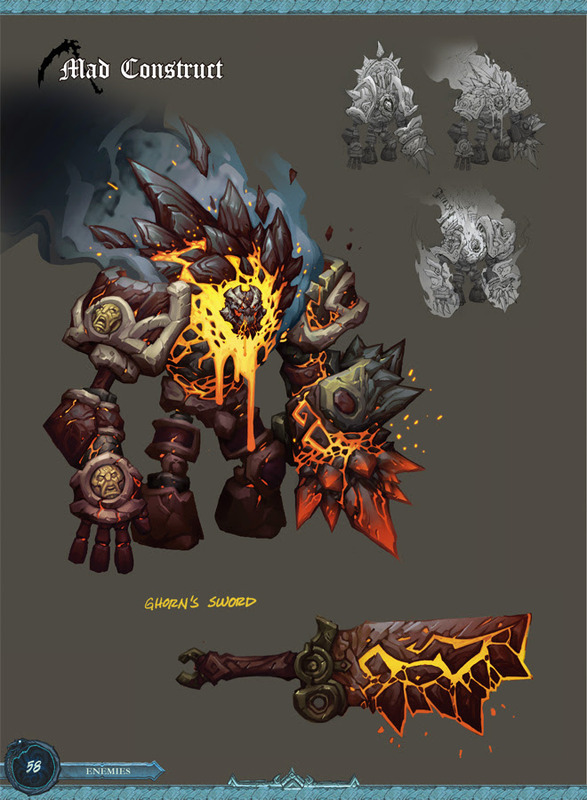 He’s done X-Men work for Marvel Comics, as well as crafted his own universe with the Battle Chasers. 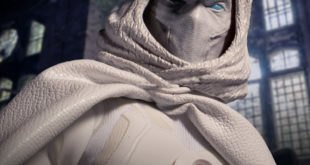 And of course, he’s had a huge hand in Darksiders. 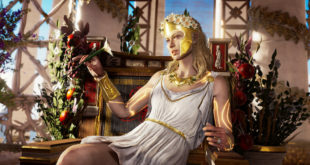 Pretty much the entirety of Gunfire Games’ Biblical/fantasy universe has been crafted by Madureira, and that includes Darksiders III. Just released last Holiday, DSIII showcased Fury, the third Horseman. 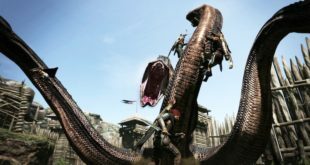 Now Fury and her adventure will be subject of an art tome from Udon. Expect to see “character art, rough concepts, environment designs, storyboards and more” included in this hardcover presented edition. It’s set to arrive this July the 2nd. But it won’t be alone. 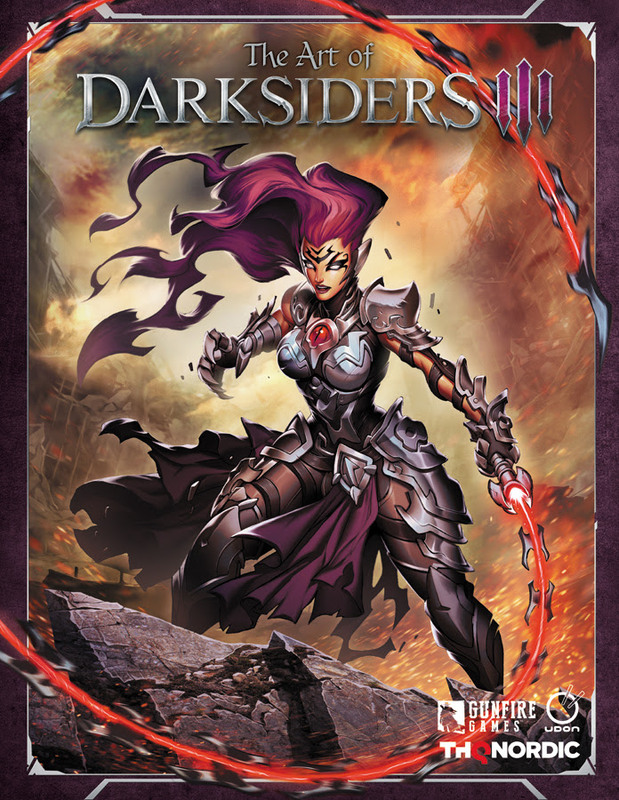 Joining Fury and the Darksiders III art book will be reprints of the original two. The books featuring War and Death’s quests have been out of print for a while, so this is a brand new chance to pick them up. Each is laid out in much the same way as Fury’s will be. 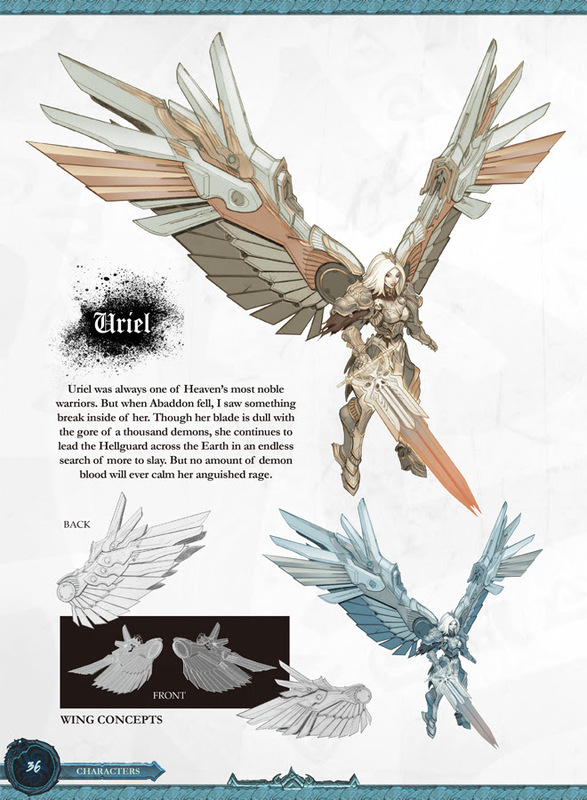 That means they both will have plenty of art and world-building elements included for your perusal. 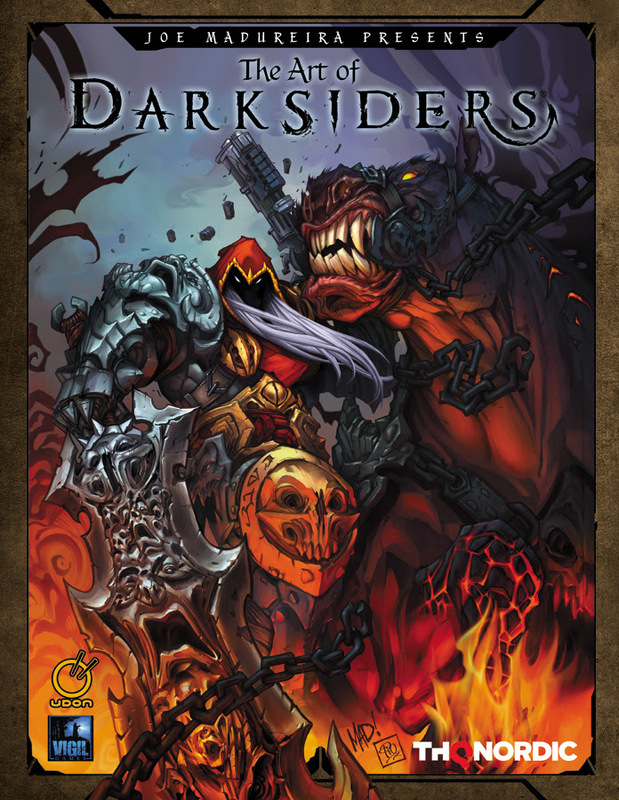 The Art of Darksiders is set to hit pretty soon too, on May the 7th. 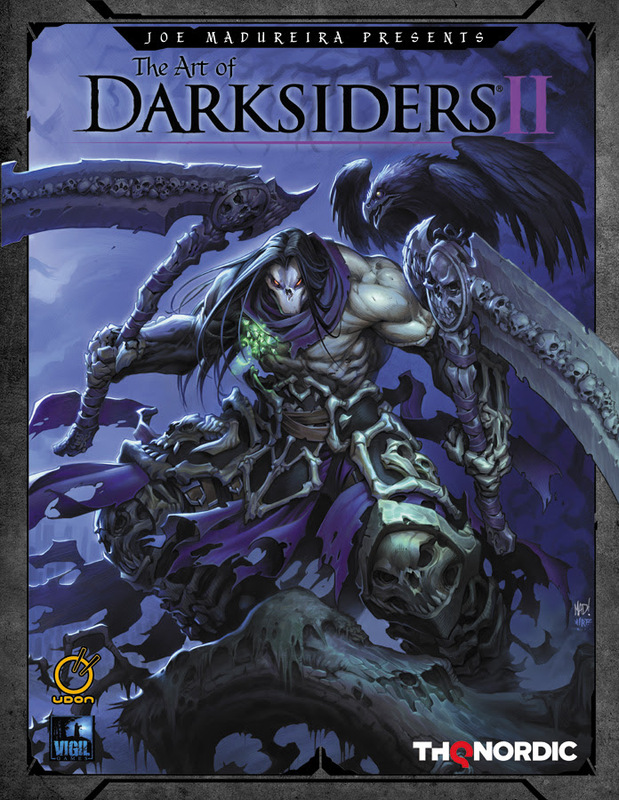 As for The Art of Darksiders II, that’ll arrive on June 4th. 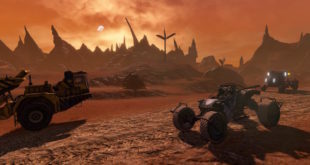 Lots to like yet in 2019 for Darksiders fans.